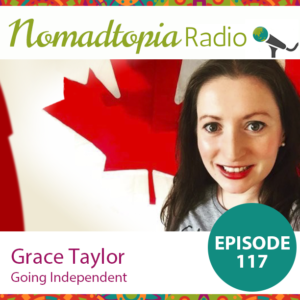 In her corporate career, Grace was an expat in three different countries, most recently Ireland. She’s now transitioned to running her own location-independent business so she could create more flexibility and better balance time with loved ones and exploring new places. She specialized in US expat tax during her corporate career, and she now works with US expats and digital nomads as an independent tax consultant.